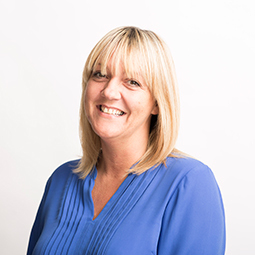 Gail Sutherland works as an Administrator in our Edinburgh office having joined the firm in April 2015 having gained three and a half years in a Property Management environment. She previously worked for The Scotsman Publications for 25 years fulfilling many different roles in administration and publishing. Outside of work Gail enjoys travelling, reading and walking.